Design and build your own manufactured home in this 55+ community conveniently located in Ellenton Florida. 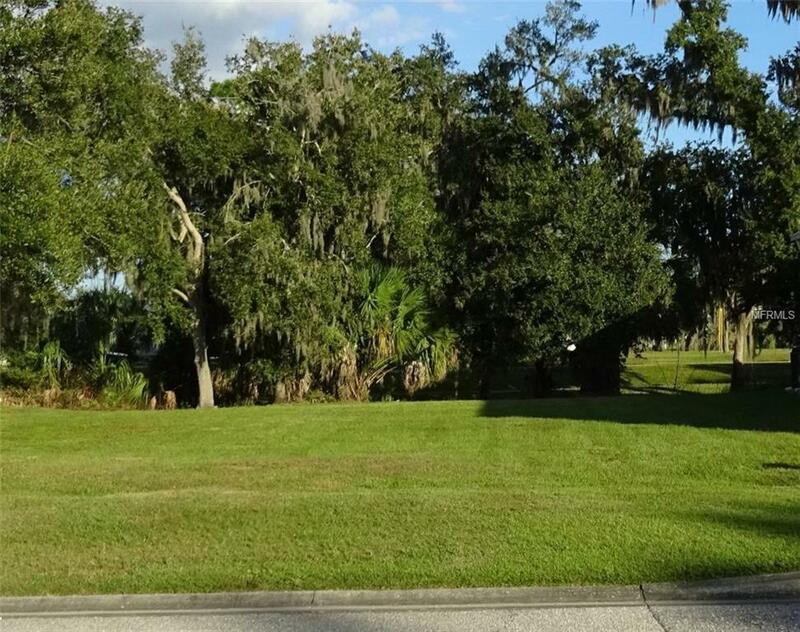 Priced for a quick sale, this is the lowest priced lot in the community which should be sold out in the very near future. HOA fees are a mere $100. per month which includes lawn care, heated pool and lovely clubhouse with exercise room, library, activity and card rooms, billiards and various other craft opportunities. Just 5 minutes from I-75, this location is 30 minutes from the most beautiful beaches in the US as well as easy access to Sarasota, St. Petersburg, Tampa, and Disney.